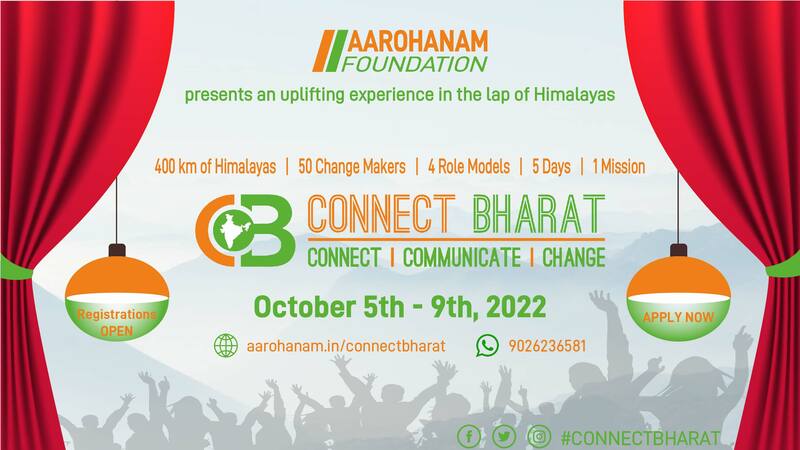 Aarohanam envisions a society where there is an equal opportunity for all to nurture their skills and the individual can utilize their capabilities at the full bloom for the development of the nation. helping working on environmental issues. Addressing the challenges of Modern India through Sustainable and Inclusive development models. Improving the Indian talent pool through 'job' & 'entrepreneurship' oriented skill development. Assisting in the country's inclusive growth by spreading awareness about Financial Inclusion. Preserving the Indian tradition and promoting the culture through innovative models. Assisting the rural masses to gain social security by spreading awareness about various schemes. Spreading awareness about the policies and their direct and indirect impact on everyone's life. We love working with young people. Join us in any capacity and explore a new horizon of learning.